Recently, more and more people are fascinated by Japanese facial masks. I start to try those “famous” masks many years ago. Hence I think it is the right time to share my experience now. It will be some old loves and some new finds in the next few posts. 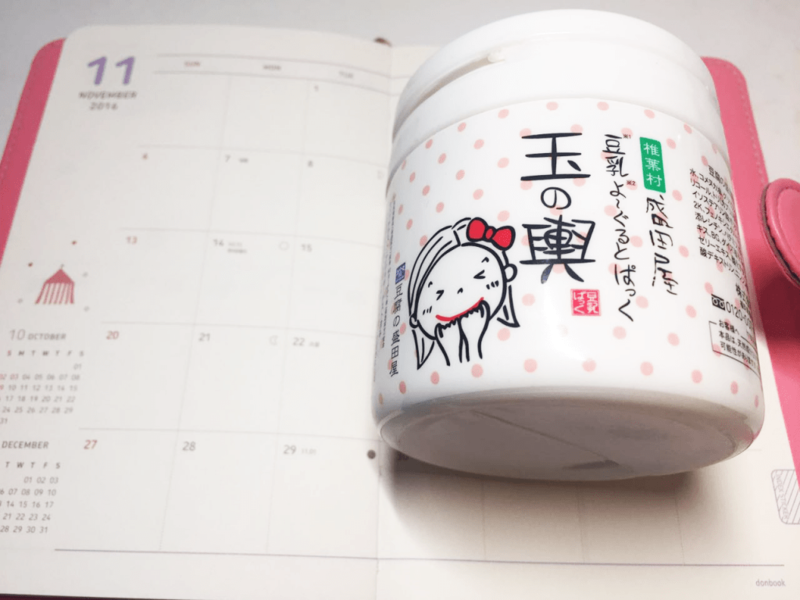 Today, I will share my user experience towards tofu moritaya mask. You can find them at the majority of shops in Japan. It is quite famous there and you also can get them on Amazon. Why did I choose to buy this tofu mask? As you know, I always put myself in the combination skin camp. But I find that my face still in need of intensive hydration especially when winter comes. Thus, I always on the road for finding good hydrating masks and tofu moritaya mask is definitely on my list given its popularity. 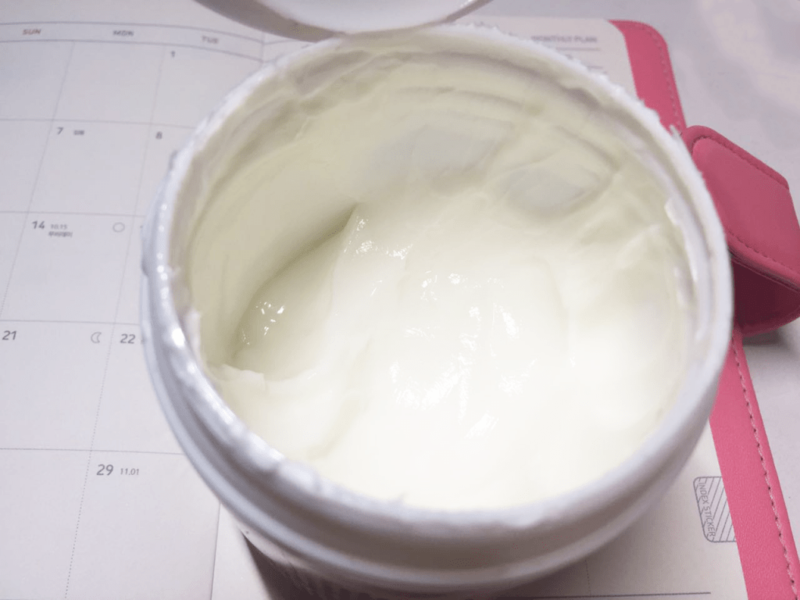 This tofu or yogurt mask has a cute packaging and the white color as well as the “tofu” name both make me feel this product is organic and natural.When I look at the ingredients, it contains glycerin, rice bran oil in front. I thought these two hydrators will make it a good option for dehydrated skin. How to use tofu moritaya mask? You can use it in a couple of different ways-as a normal rinse-off mask or as a leave-on overnight treatment. The texture is just like yogurt. I always apply a thick layer of it and wash off with water after around 15 minutes. Some people said it is hard to rinse it off completely. 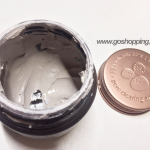 In my opinion, this is a hydrating mask and you just need to remove the “white” layer. For the overnight treatment, I suggest you leave a thin layer on your face so as to retain moisture level as well as make sure your skin still can breathe well. Besides, it is better to store it in your refrigerators and you can enjoy the “cool” and “de-puffing” feeling when you apply it. I am not an advocate of using a mask every day, so I think twice a week is enough. Good hydration mask or not? This mask has a slight “tofu” scent and it leaves my skin feeling plumped up and soft no matter as 15 minutes mask or overnight treatment. 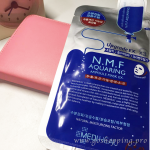 It does not belong to the “strong effect” masks but it helps to maintain the moisture level for the whole day. I quite enjoy its natural smell just like drinking soybean milk, haha. Another effect others said is brightening. However, I didn’t feel much difference in my skin tone after applying this mask for 1-2 months. You can also check my review for Sulwhasoo Overnight Vitalizing Treatment if you want to explore another rinse-off mask. 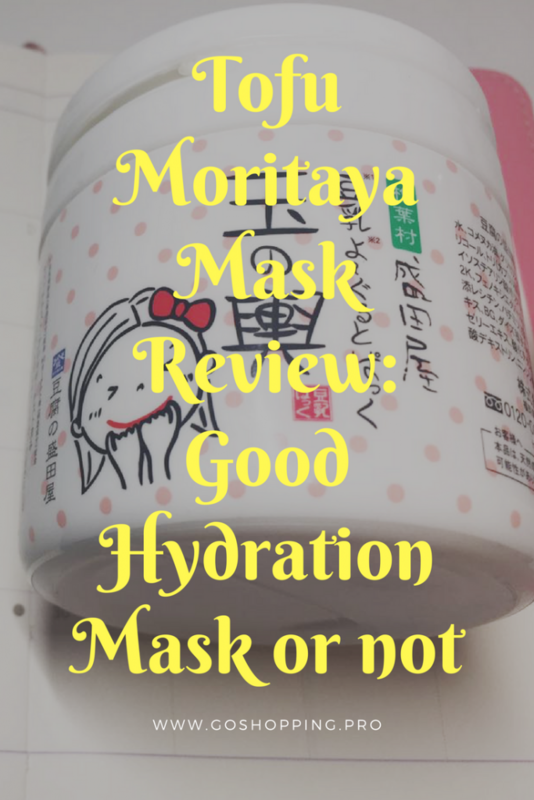 In a word, this is my tofu moritaya mask review and welcome to share your experience for this mask in the comment below.